NEWARK, NJ-Cory Booker has finally announced he is running for President of the United States in 2020, but can he win the support of the growing LBGTQ community in America after admitting that he once hated their very existence and spoke of how some prayed to God that they could be “fixed”. “I don’t give a damn if someone is gay, just as long as they don’t bother me,” Booker wrote in a 1992 column in the Stanford University newspaper. The revelation was as revealing as the time Booker admitted to sexually assaulting a young drunk teenager at a New Year’s Eve party. 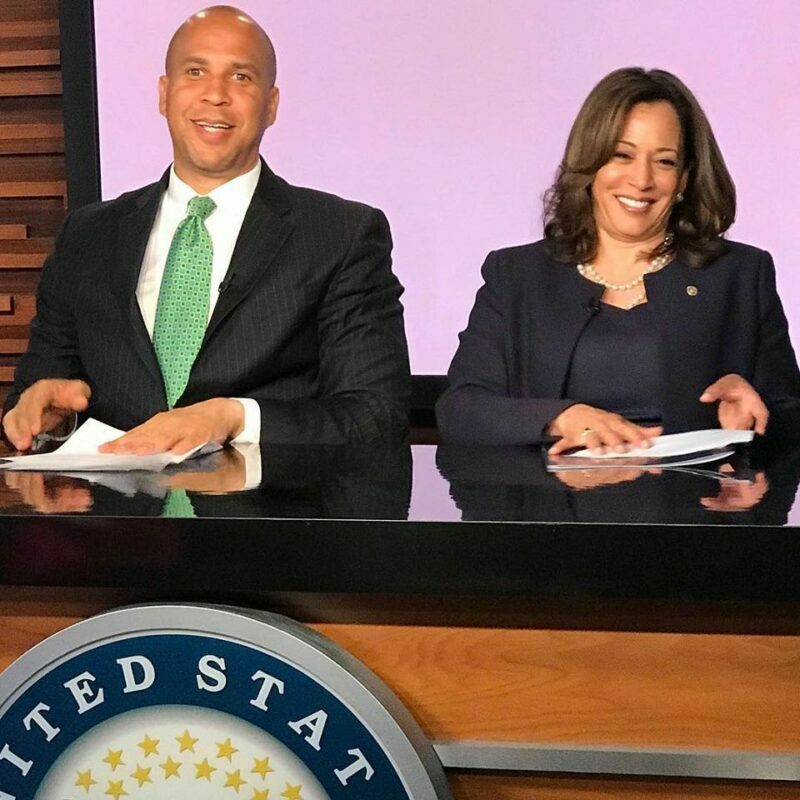 Booker claims he has since seen the light, but just as President Donald J. Trump and others have been scrutinized for their past comments and statements, can the LBGTQ community look past his own past aggressions against the community? Do his words still hurt and should he be held to the same standards of paying for past sins as other presidential candidates? I still remember our first real conversation about homosexuality. I had no intention of listening to him; I only sought to argue and debate. Daniel, however, quickly disarmed me with his personal testimony.Oh, if only I could recount to you the entire conversation. He told me of people who religiously prayed to God to help them become straight. He told me of the years of denial and the pain of always feeling different.